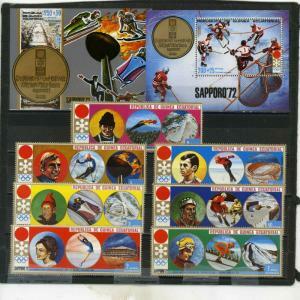 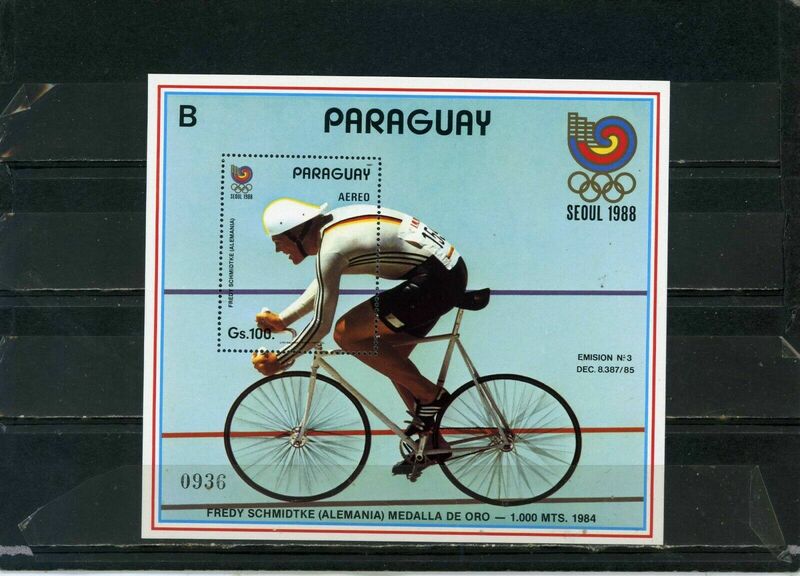 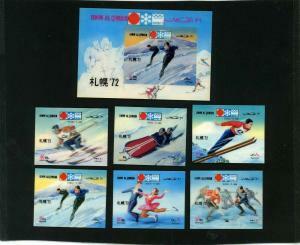 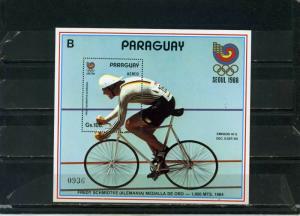 Paraguay 1987 Summer Olympic Games Seoul S/S. 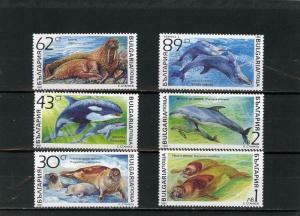 Sc#C692 $13.00. 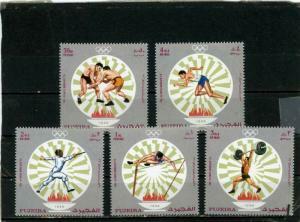 Condition: Mint Never Hinged, VF.